World Hair Systems is a specialised hair dressing company which operates solely in the Non-Surgical Hair Loss field.For treatment options for hair loss and surgical aspects for hair restoration we recommend that you look at our sister company Ashley and Martin. 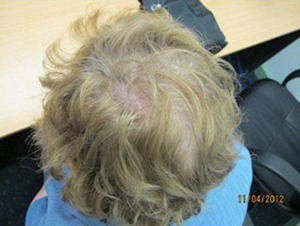 Ashley and Martin is the largest and longest established medical hair loss centre operating throughout Australia, New Zealand and Singapore. 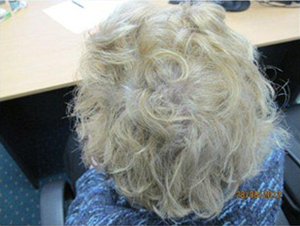 Every Ashley and Martin Medical Hair Loss Centre has a dedicated medical doctor that tailors treatments to the patient’s needs and wants. The most common medical treatment option utilised is the RealGROWTH® program. RealGROWTH® is a specialised prescribed regime of medications compounded by the Ashley and Martin Dispensary for each individual’s condition. 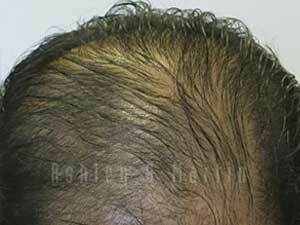 RealHAIR® is the surgical aspect where either FUE or FUT transplants are conducted. 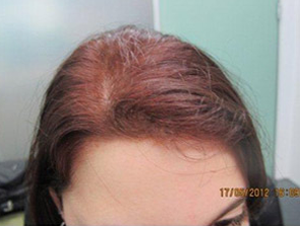 Many patients who choose the RealHAIR® will also be using the RealGROWTH® program to stop the need for more surgical procedures. 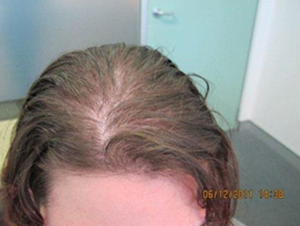 Click here for more information on treating hair loss with RealHAIR®. 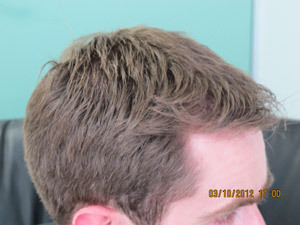 Ashley and Martin Medical Hair Loss Centres also have the distribution rights for the amazing LaserPro technology. This laser device slides inside any hat so that you may use it at home without any effort. 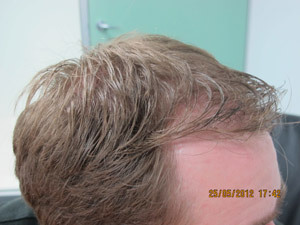 It is the most powerful laser option to date and is only available through medical centres for hair loss. 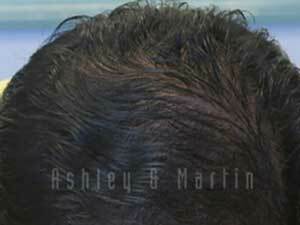 To book in for a free consultation with an Ashley and Martin consultant then please go to this link.